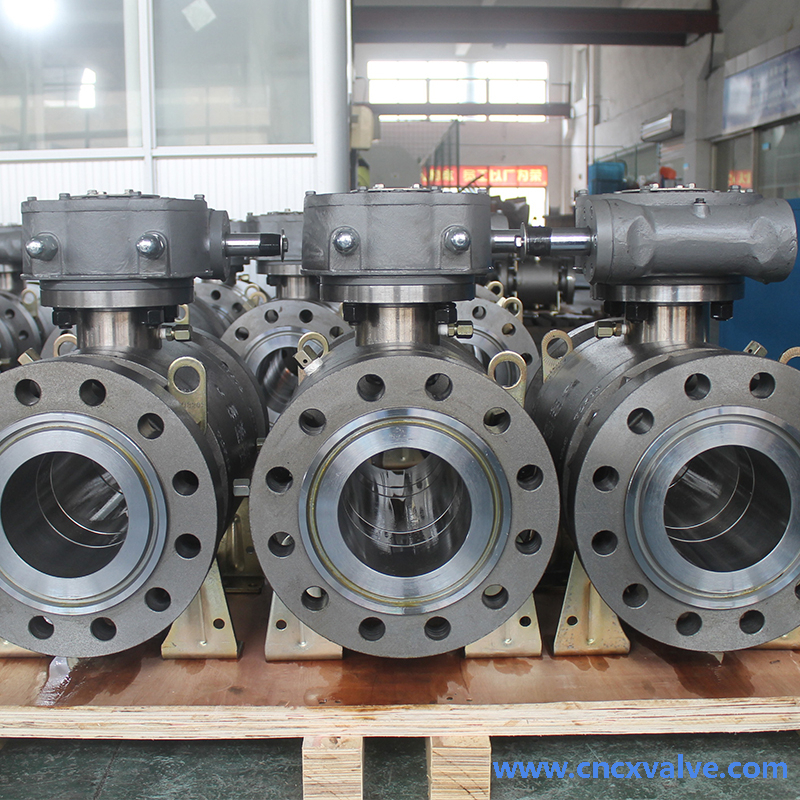 Ball valve has good reputation for low flow resistance, easily quick open/close, well seal performance, long usage life and reliability. 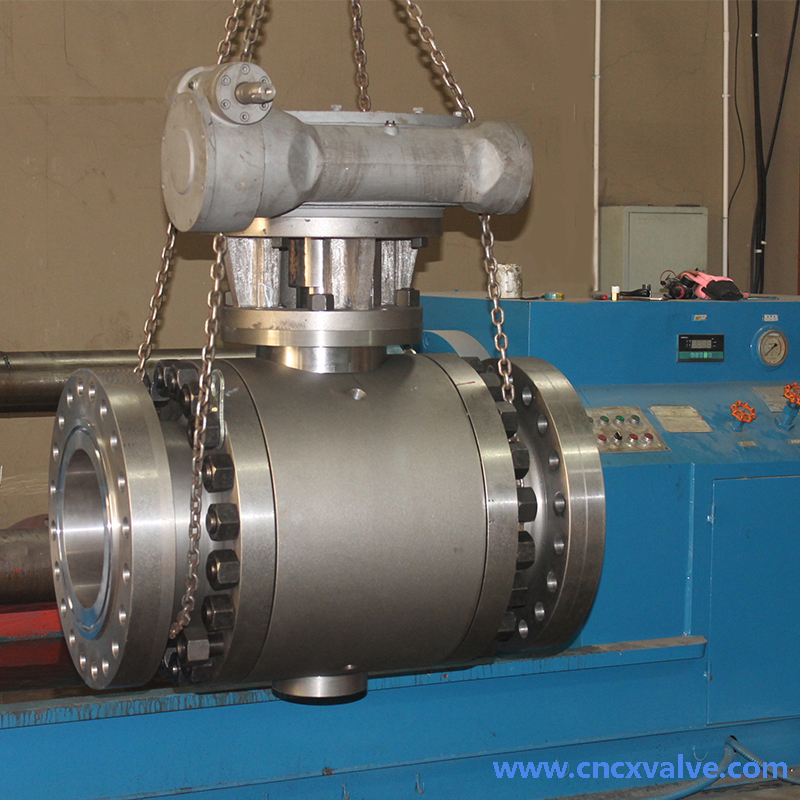 There are two types: trunnion mounted or floating type, both types have blowout proof stem, anti-static, and fire safe approved. 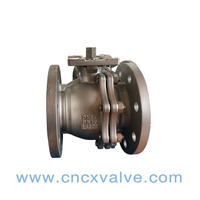 Casting is used for low pressure floating type only, while forging is widely used for most valves, especially for high pressure use, with better guarantee and faster delivery. 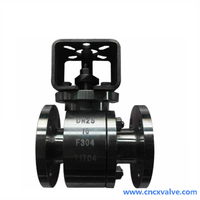 Material of valve body: A105, F304, F304L, F316, F316L, 4A, F51, etc. 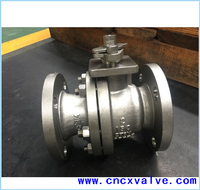 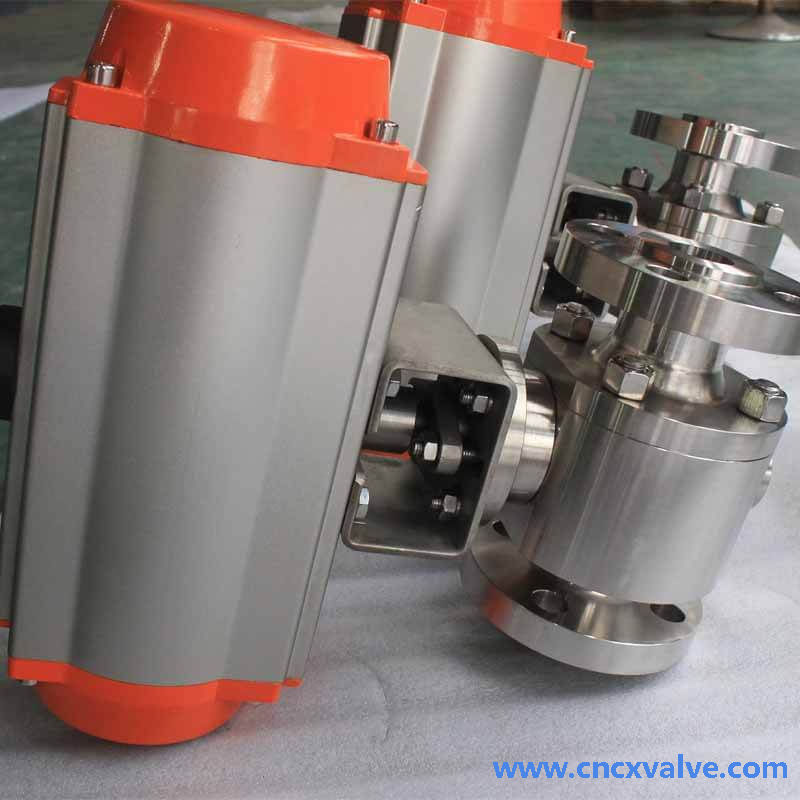 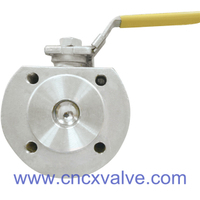 CX FLUID PRODUCTS MFG CO.,LIMITED is one of the China 2or 3pcs forged steel ball valve manufacturer and supplier, as a professional 3pcs forged steel ball valve company, we have our own forged steel ball valve factory. 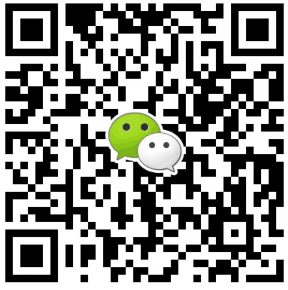 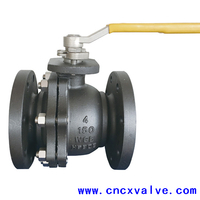 Welcome to buy our 3pcs forged steel ball valve products in wholesale. 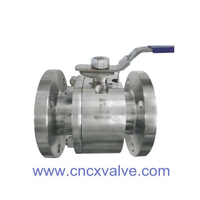 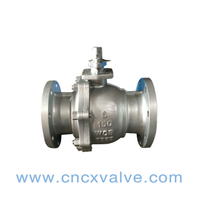 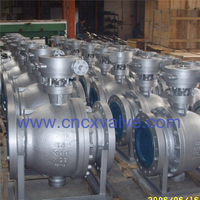 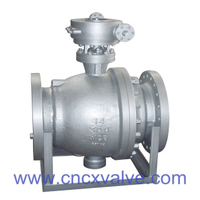 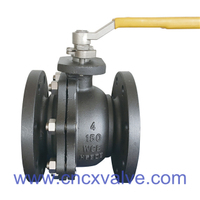 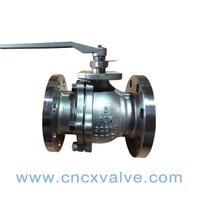 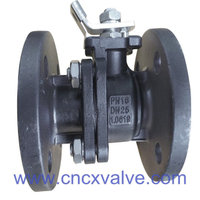 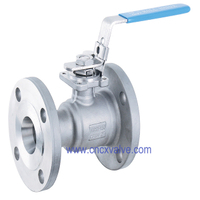 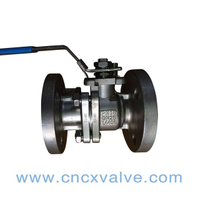 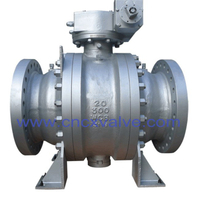 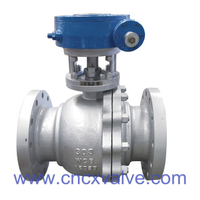 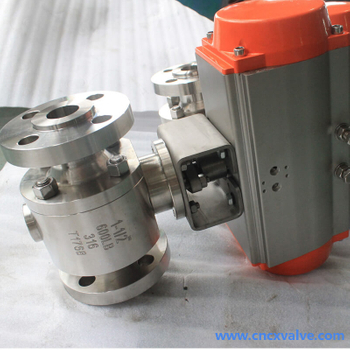 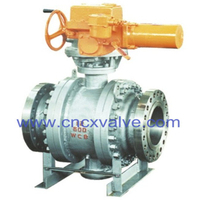 Our forged steel ball valve products are cheap but we have good quality. 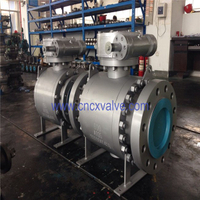 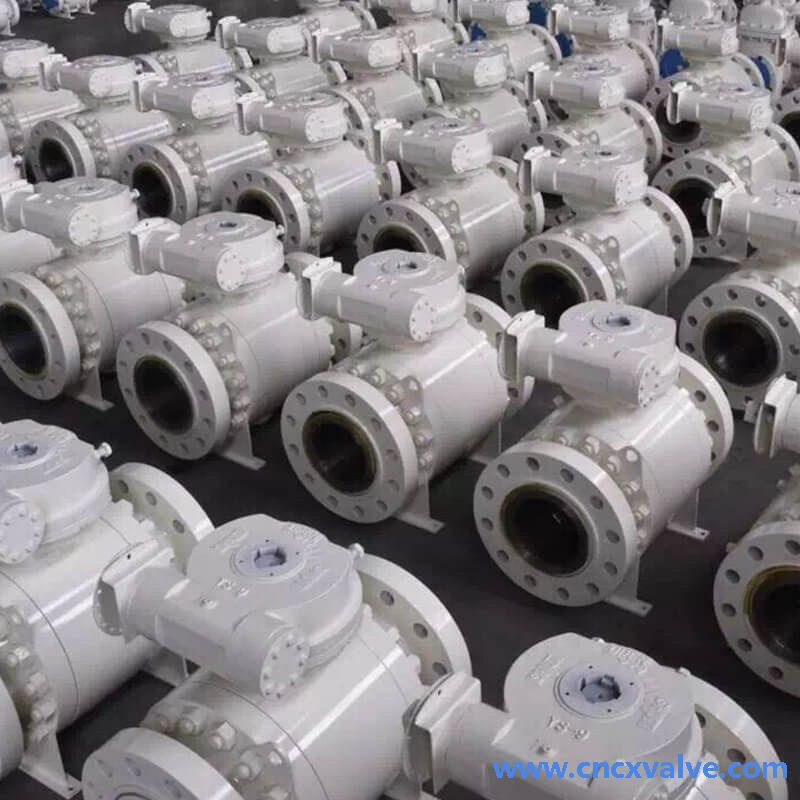 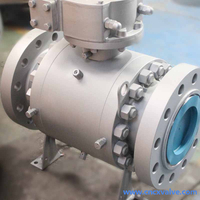 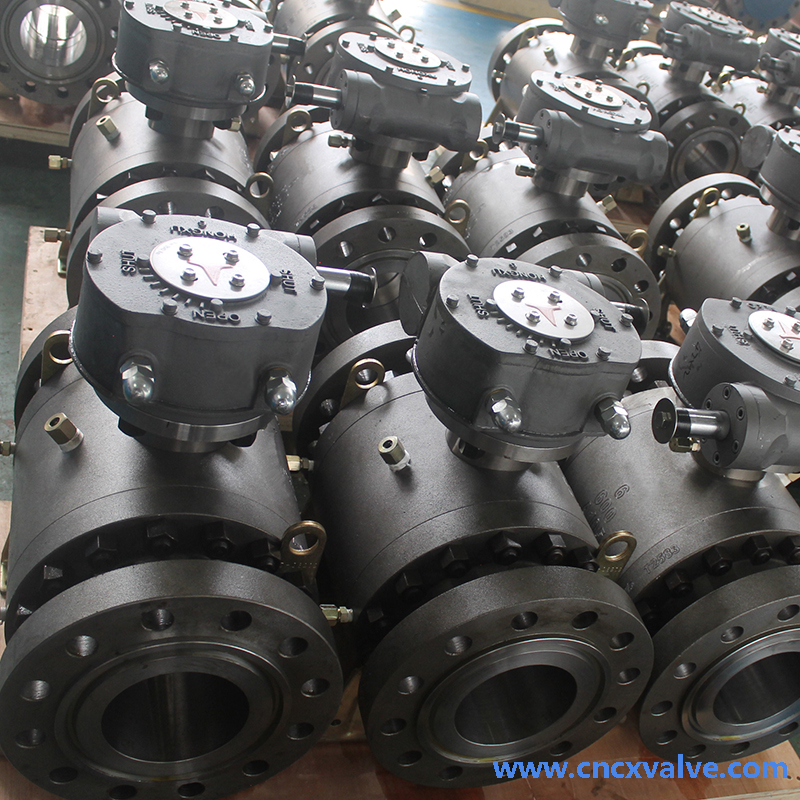 main including: forged steel ball valve, forged ball valve ,forged steel ball valve,electric ball valve,pneumatic ball valve,2pcs ball valve,3pcs ball valve,1pc ball valve,2 pieces ball valve,3 pieces ball valve,1 piece ball valve,3 way ball valve,4 way ball valve,ball valve with platform,platform ball valve,high performance ball valve,high quality ball valve,high pressure ball valve,2500LB ball valve,1500LB ball valve and etc.